Today is extra special indeed, because 29th February is finally here! My uncle finally get to celebrate his birthday again, after 4 years waiting. Teheee.. He turned 60 today! There are varies of way to do, handwritten or computer printed then use sticky note as medium or maybe a small paper, rolled it and put it in a jar or bottle.. But I choose to do it in tag theme. 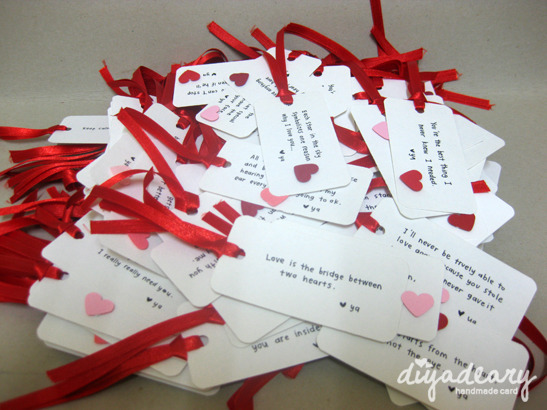 There will be 365 love note tags which can be use back as bookmarks! 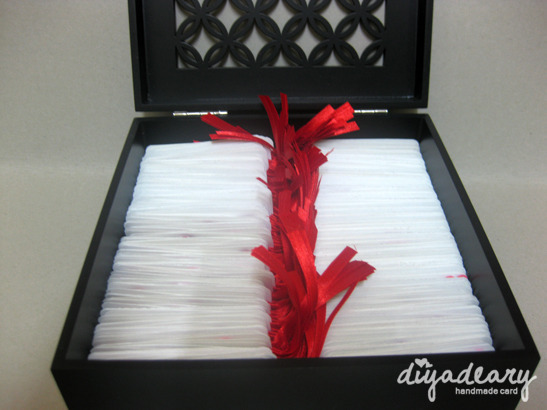 365 pieces of bookmarks. Haha. You'll never have to buy bookmarks any more.. LOL. Anyway, even it see so simple as it is, I took 11 months to complete this set. 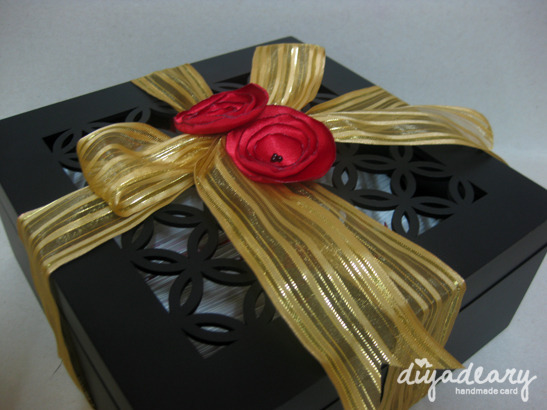 Heee.. From finding the best quotes, decide the shape and design, to write all the message, to tie up the ribbons and such takes time. The major time consuming was to find the quotes whichever applicable to yourself. P/s: Happy birthday to 29th February's babies! Please have a quadruple celebrations!